The Brainwave Entrainment Audio contained herein will allow you to reach an altered state of consciousness in which you will harness the power of the God of the sea, Poseidon. The frequency used is GAMMA and slowly down to Theta, with an INTENSE musical accompaniment, which will prime you for your work with the great King of the Underworld. 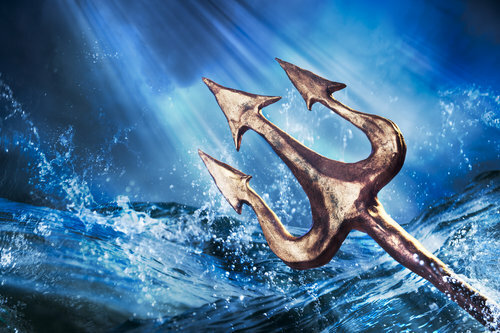 Poseidon is the God of the sea in Greek Magickal system. He is fierce, yet calm. He wrathful and yet meek. He is often used for to attain power and strength. This audio goes from Gamma Wave to Theta, these frequencies represent the full spectrum of his power. Enjoy!